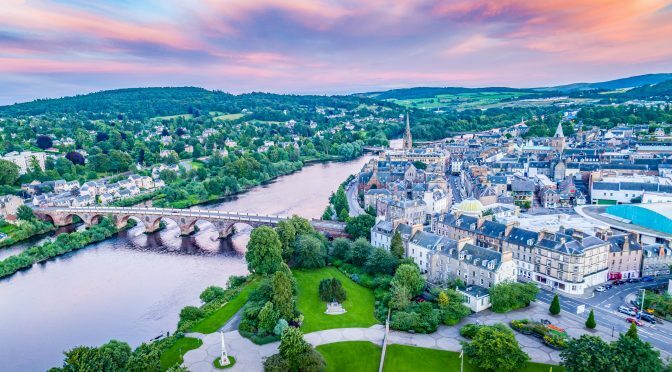 The beautiful and historic City of Perth perched picturesquely on the banks of the river Tay offers immediate access to some of Scotland’s most spectacular scenery. 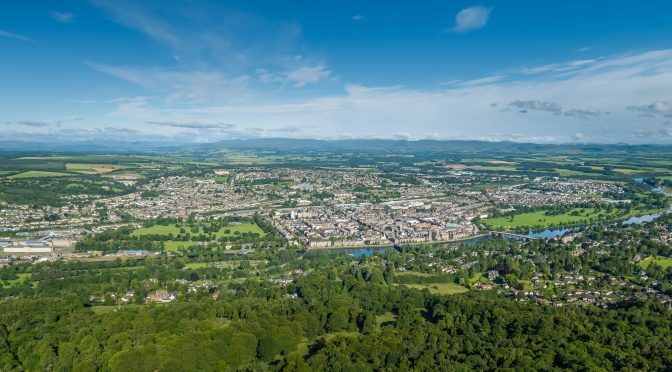 This area’s strategic location ensures that businesses here enjoy all of Scotland’s key attributes, without having to pay the higher land and property prices faced in the major cities – which makes Perth a highly attractive option whether locating, relocating or investing. The Perth City Region offers an exceptional quality of life to business owners and their workforce. A rich history and heritage, thriving arts and cultural scene, a vibrant evening economy centered on some of the best restaurants in Scotland and with immediate access to one of the finest natural environments in Europe ensures that Perth is an exciting and welcoming place to live and work. Calls on the talents of large, rapidly growing pool of highly experienced workers. 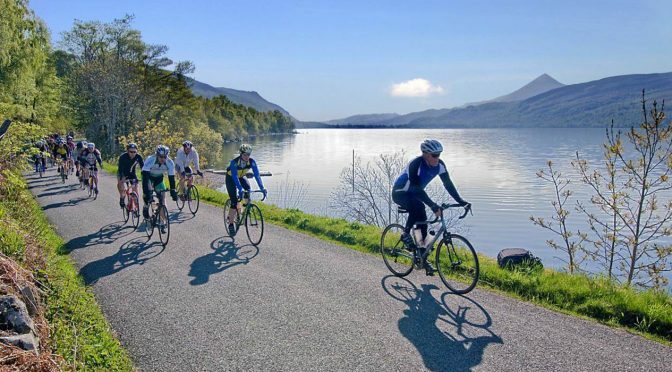 Perth college (UHI) is one of the foremost educational establishments in the country and leaders in a number of fields including aviation engineering, hospitality and outdoor and adventure sports. 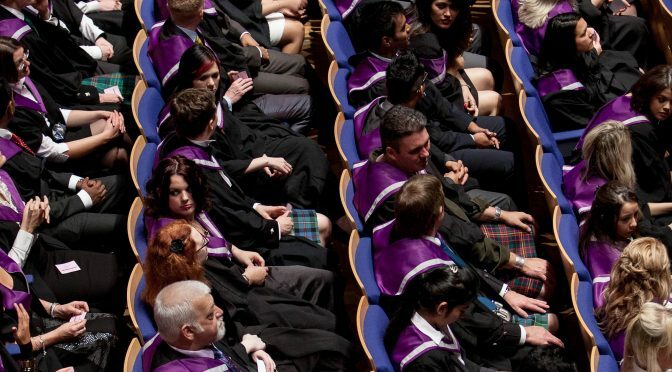 Perth College UHI constitutes the largest single campus of the University of Highlands & Islands, which offers qualifications all the way up to Masters level. The city’s exceptional transport links mean that seven of the UK’s top 50 universities are accessible in under an hour’s drive. 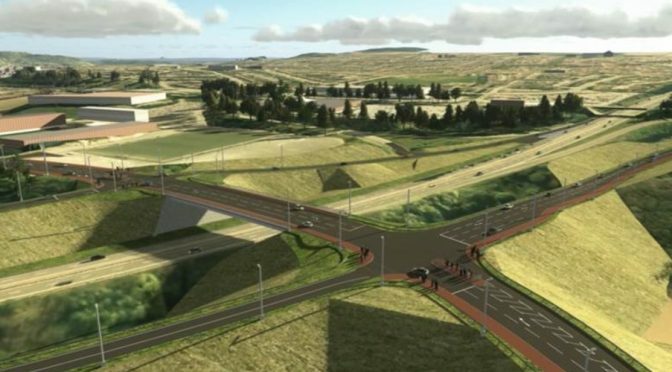 Growth is bringing a wealth of investment opportunities, which are being supported by Perth & Kinross Council’s tailored ‘open for business’ approach and through the investment plans within the Tay Cities Deal and Perth City Plan. These include £500m of strategic infrastructure investment, which is already beginning to unlock industrial, logistical, commercial and housing opportunities. 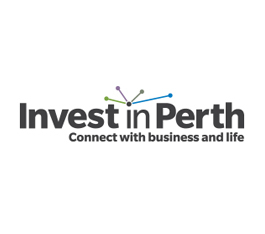 Perth has the expertise to support growth of world class businesses. 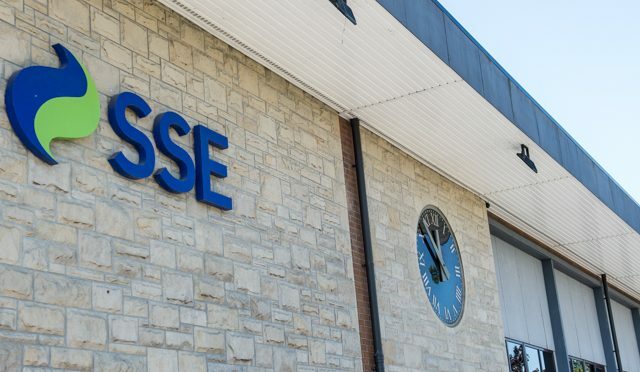 The region is home to renowned brands who have their headquarters in Perth such as SSE, Aviva, Stagecoach, Highland Spring to name but a few. 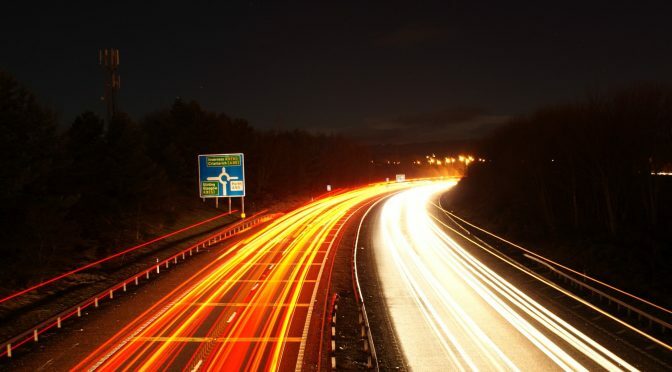 Strategically positioned at the heart of Scotland, and at the hub of the country’s transport network, Perth provides the ideal strategic base for companies across all sectors. 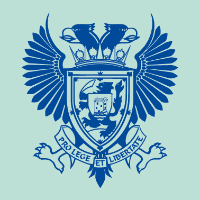 Locating in Perth ensures you have easy access to markets, talent and Scotland’s world class academic institutions without having to pay the higher land and property values of the larger cities.